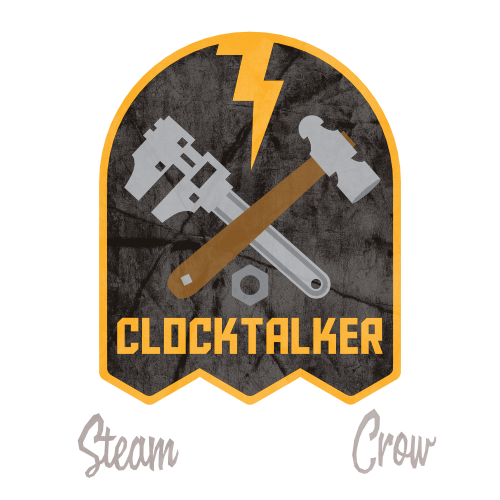 The Clocktalker Core Patch is for Clocktalker Branch mechanics. 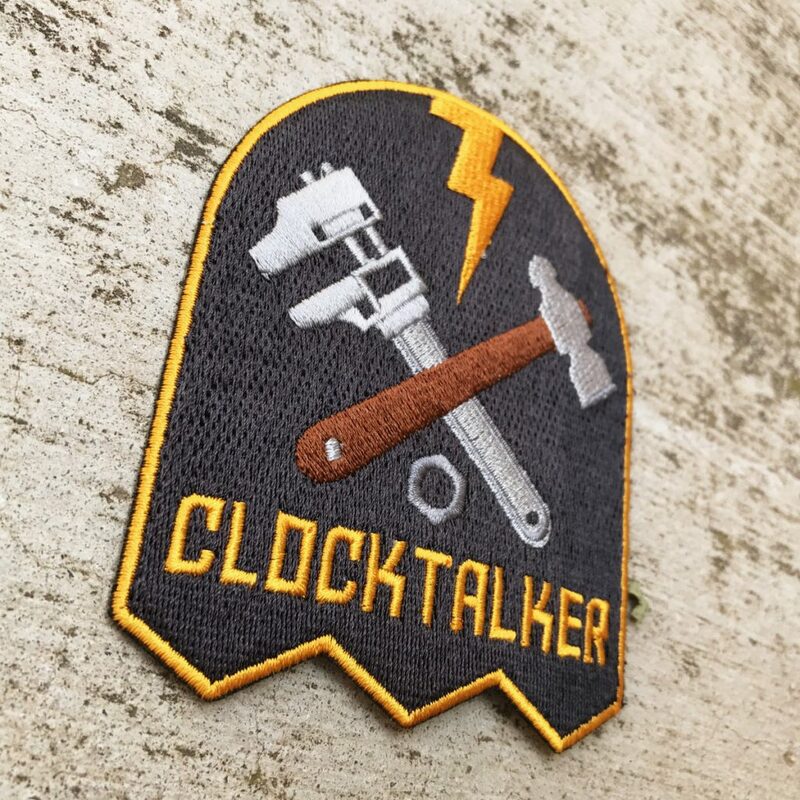 The Clocktalker Core Patch is worth 10 Glory points. Wrench and Hammer, Hand and Soul.